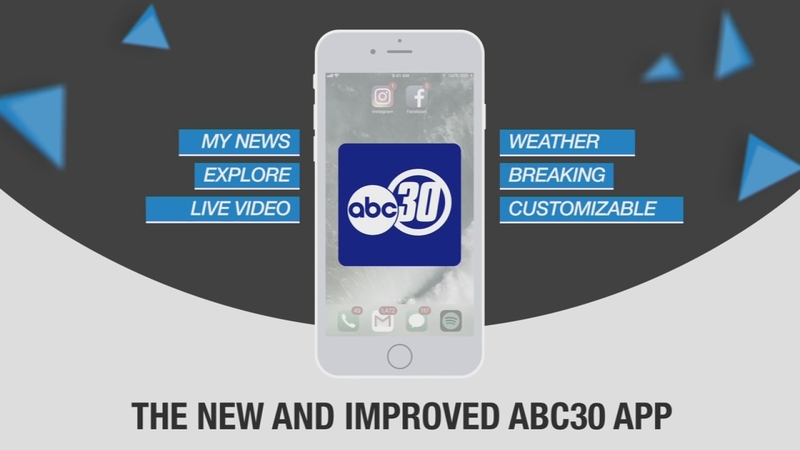 Check out our new ABC30 app! We've rolled out big, exciting updates to our news app including more customization, personalized push alerts and an enhanced live video experience. If you want the most relevant stories delivered to your phone in real-time, our new rollout gives you just that. The app is easy to use, always up-to-date and optimized for today's news reader. It's also easy to share articles via Twitter, Facebook, and email. Want to get the most important stories of the day? Our top news sections keep you in-the-know with a curated section of content and a great new display. When you're ready to read something, the new "card-style" interface is hard to beat. Top News is a curated news feed that allows you to read deeper into any story to get more information or just skim the headlines to stay on top of what's going on. For up-to-the-minute breaking news, this is where you get information valuable to you. Control what you want to see by personalizing your sections. Choose topics and locations you care about and get a curated news feed showing you what you want to know. From Life, Food and Travel to all the Weather news you need, our app provides you the best experience. Take control over what you see, from celebrities to sports teams. Hit the settings button on the bottom right and then pick your topics. Browse through all the day's stories on a wide range of topics and locations. Choose from categories such as weather, entertainment, and politics. You can 'star' topics and locations in the upper right-hand corner of each explore card. This opts you into notifications so you'll never be left craving an interesting article to read. To look through the Explore section, scroll left-right to move between articles on a topic, or up to find new topics. Did a story spark your interest? Click on the headline for a full-screen view. Based on topics and locations you choose, our alerts keep you on top of what's going on. That means push notifications that surface the stories most relevant to your interests and locations, delivered as fast as possible. To control notifications, select Settings. Next, tap Manage Notifications. From here, you can choose what kinds of stories will generate an alert. Weather can change in an instant, so it's handy to be alerted when something severe is headed your way. Get hourly conditions and 7-day forecasts for your locations of interest. Users can swipe left to right to view Accuweather forecasts. For more details, just swipe up to get real-time animated radar images on an interactive map along with detailed weather information. The app also includes alerts for incoming severe weather events such as snow, thunderstorms, high winds or tornadoes. Need to add another location? Choose as many cities as you want in the Manage Locations link at the bottom. Find exclusive video clips and live video streams at the top of the app, watching while you browse. 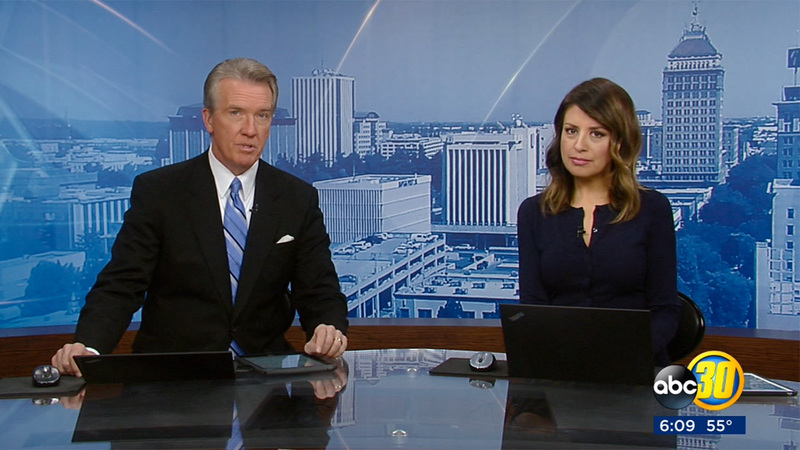 From newscasts and breaking news to press conferences and protests, you can watch news happen before your eyes, wherever you are. These live streams appear at the top of the home screen when they're available. When there's more than one, they stack in a row. Tap to play any of them, and you can switch between them - almost like changing a channel. While it's playing, you watch new updates appear underneath it or scroll down for more news.